Incorporating a classic look and design, the SOG Fielder series makes a great everyday carry knife even if you are in a suit and tie. For the Fielder Assisted, the G10 slabs against the matte aluminum bolsters creates a very appealing visual tension. This is a knife that is comfortable as a daily carry, but can still go out in the wild. 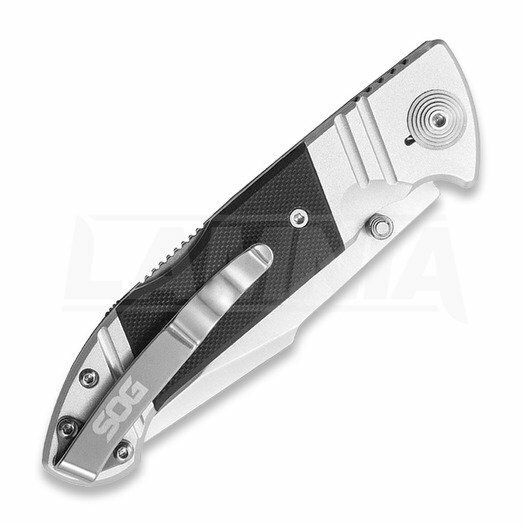 Using the proven lockback locking system provides reliability as well as easy closing of the Fielder’s capable blade. 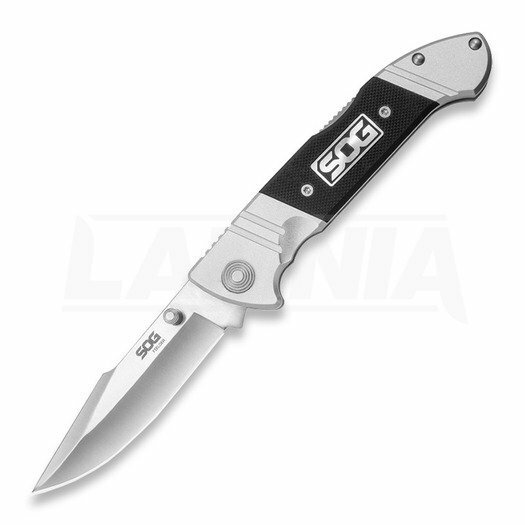 The blade springs open easily and smoothly with the push of a thumb thanks to SOG Assisted Technology. With a removable low-carry pocket clip, the Fielder can find a home in any pocket. This model of the Fielder comes with SOG’s patented assisted technology where the blade springs open with just a small push of the thumb stud. $94.96 remaining until FREE shipping!